Price Drop! RoomMates Monsters Peel & Stick Wall Decals Now $9.50! You are here: Home / Great Deals / Amazon Deals / Price Drop! 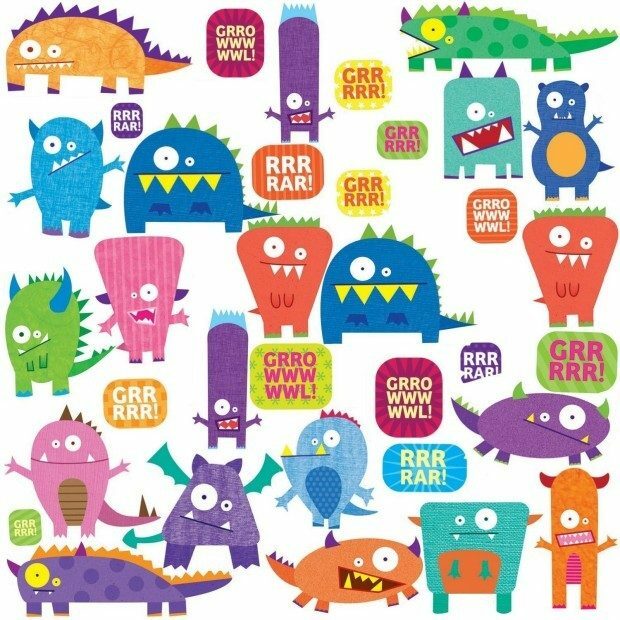 RoomMates Monsters Peel & Stick Wall Decals Now $9.50! Head over to Amazon to order a RoomMates Monsters Peel & Stick Wall Decals Now $13.99 $9.50! Get FREE shipping on orders of $35+ or if you have Prime! Grr! Growl! Grrrr! These monsters are a lot more silly than they are scary! Colorful and comical, these wall stickers are sure to add some life and humor to any room. Great for boys and girls alike, and easy to remove or reposition if tastes change or a move is necessary. Kids will just love these creative stickers!